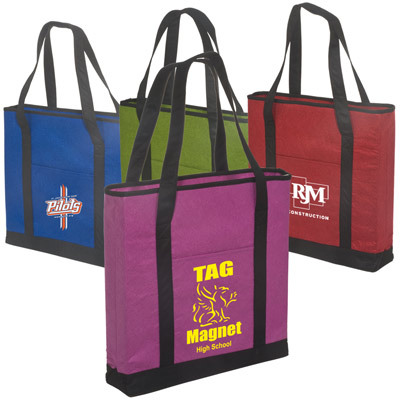 The Custom Non-Woven Felt Tote is an eco-friendly bag that is both reusable and recyclable. 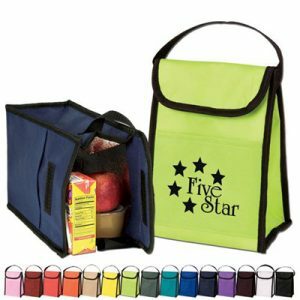 Show off not just your brand name or logo design, but also your love for the Earth with this affordable promotional product. 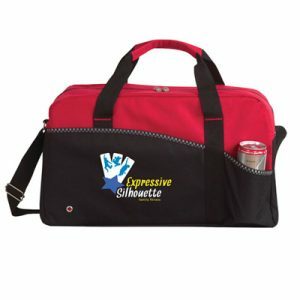 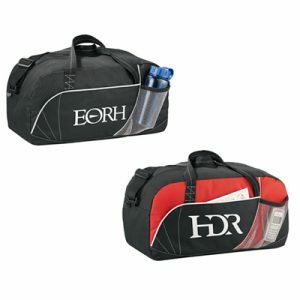 Great for trade shows or large events! 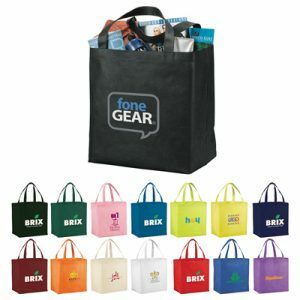 Felt texture and 170 GSM material makes this tote durable and sturdy. 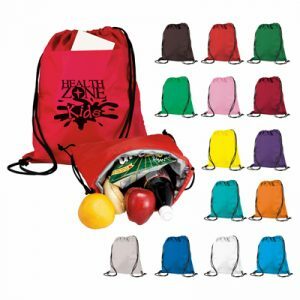 Super Strong 170 GSM Material!